During the winter of 2014 I was desperate to find a way to support my immune system. It seemed every time I got well, a few days later I was coming down with something again. A dear friend suggested I look into natural immune supporting products from Young Living. 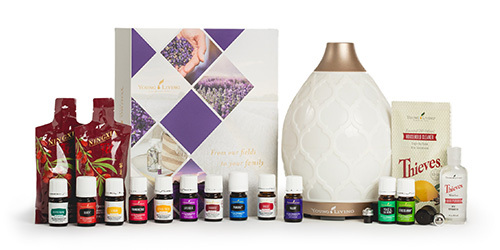 In a state of desperation I purchased a Premium Starter Kit and started my wholesale membership with Young Living. When our oils arrived, our family was soon hooked! We found practical solutions to everyday challenges that we had previously run to toxic products to solve ... everything from stinky gym shoes to that mid-day energy slump .... there was an oil (or supplement) for that! 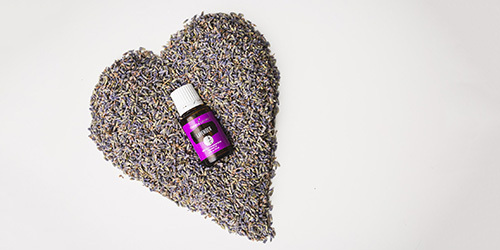 As I found more and more ways to swap out toxic or ineffective products for Young Living products, I became more and more excited to share this great company with my friends and family. 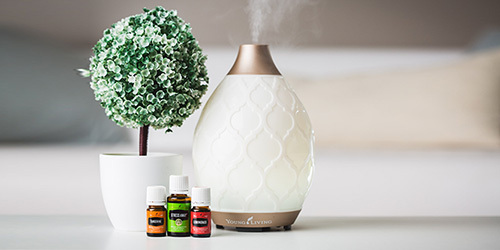 Over the last three years that excitement has turned to passion and that sharing has turned into a Oil My Day - a business committed to helping people get toxic products out of their home and helping individual Young Living Business partners succeed.